I'm still seeing a ton of "1" star components in my crates. Forgot to also screen shot the second set of loot after I watched the video. But it ALSO included a 1 star component. How is that a bug? Unless I've missed something you can and have always been able to get common components from crates. 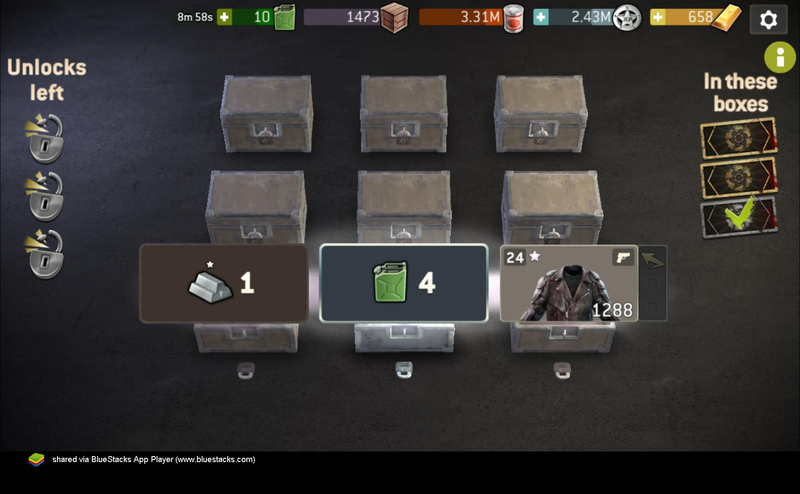 you wont get any common Components from the component shop crates.